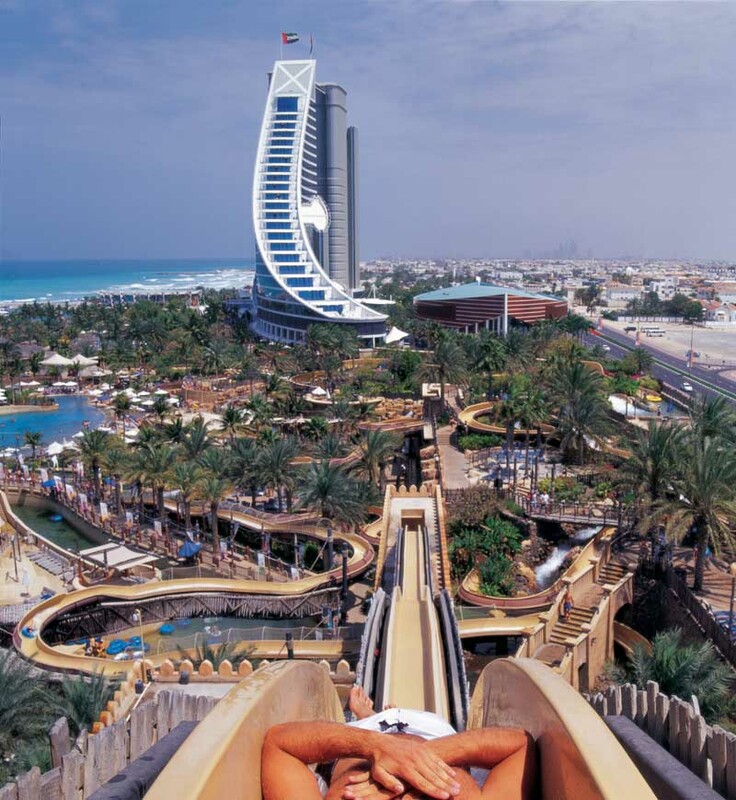 We’ve selected what we feel are the key examples of Dubai Building Designs. 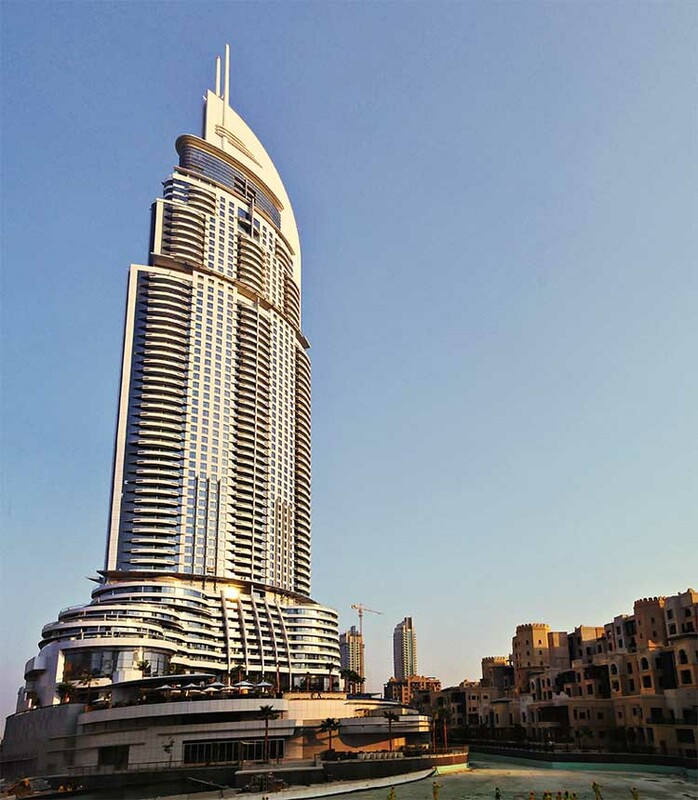 We cover completed buildings, new building designs, architectural exhibitions and architecture competitions across Dubai. 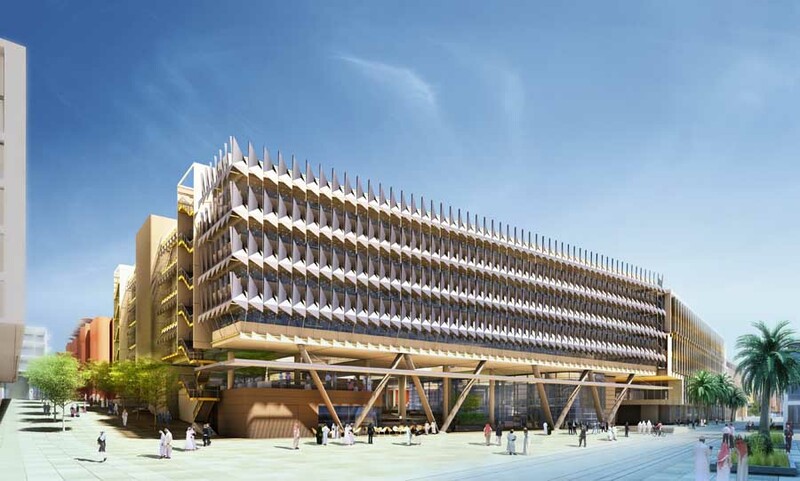 The focus is on contemporary UAE buildings but information on traditional architecture is also welcome. 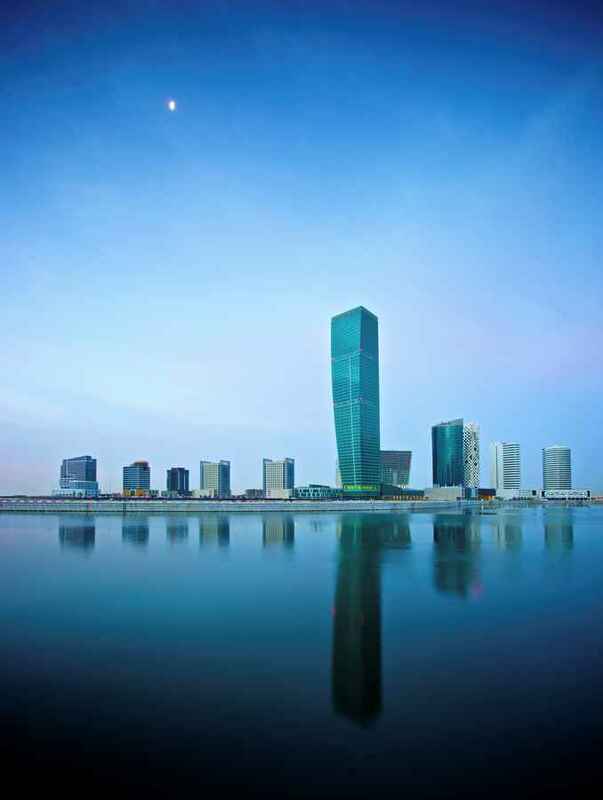 We have 4 pages of Dubai Architecture selections. 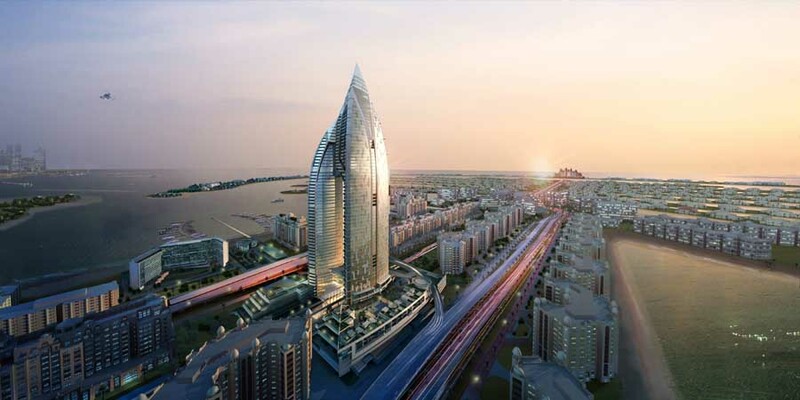 Snøhetta has been commissioned by the Ras Al Khaimah investment Authority and RAKEEN to undertake the architectural design for the Gateway project in the emirate of Ras Al Khaimah. 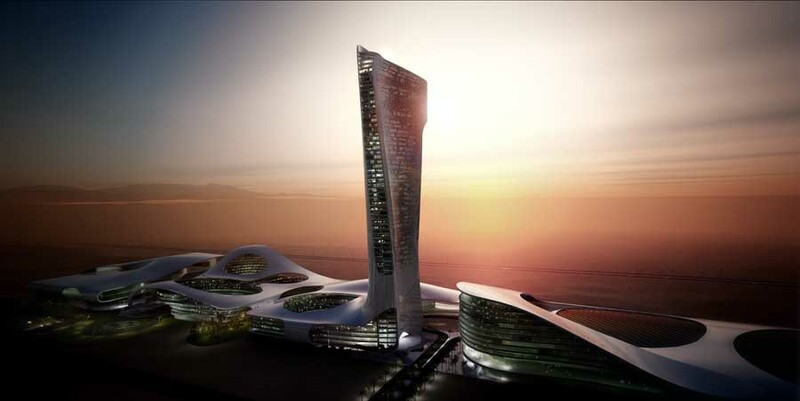 Situated in the desert 150 km to the east of Dubai this landmark project will mark the gateway to the emirate and form the entrance to the new planned capital city of Ras Al Khaimah. The urban master plan for the city is currently being under taken by the Netherlands based architectural practice OMA. 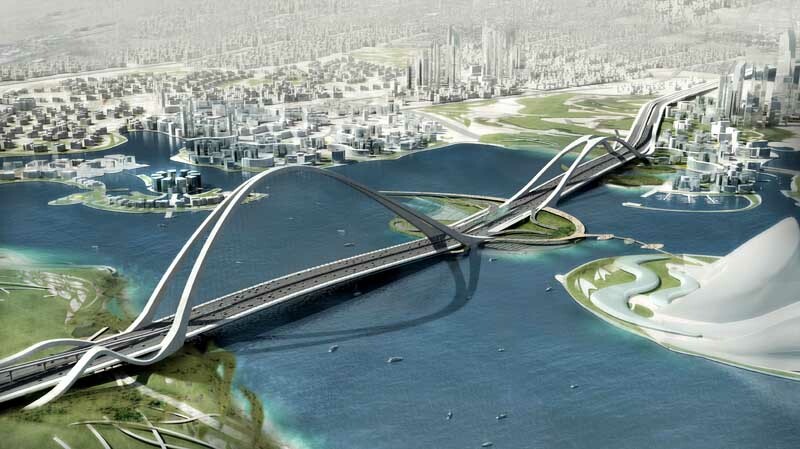 The Gateway project is situated at the entrance to the city and will form a landmark for the city entrance. 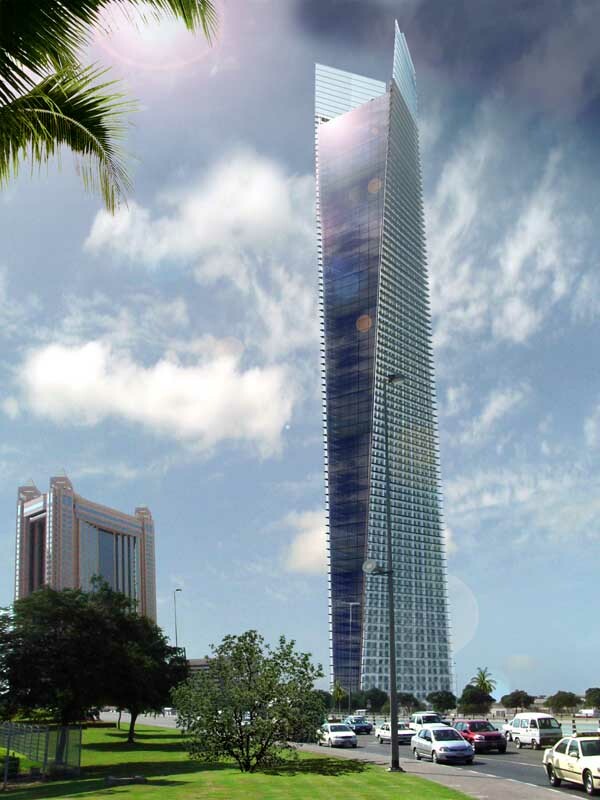 The Address is a mixed-use, 63 storey tower comprising a 198 key, 5 star hotel plus 626 serviced apartments. 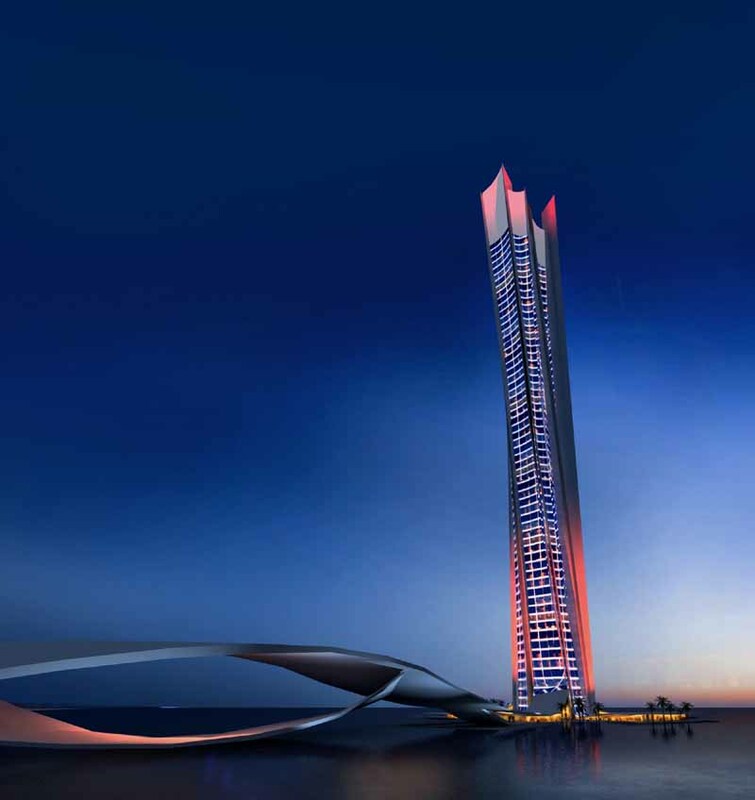 The imposing 306m height and striking design produce a landmark project that stands at the opposite end of the lake to the world’s tallest building, the Burj Dubai. The floor plate of the The Address hotel is based on an organic evolution of a series of linked arcs which present imposing interconnected double and triple volume public spaces with full views of the lake and Burj Dubai tower; this concept is also extended to the guest room levels. 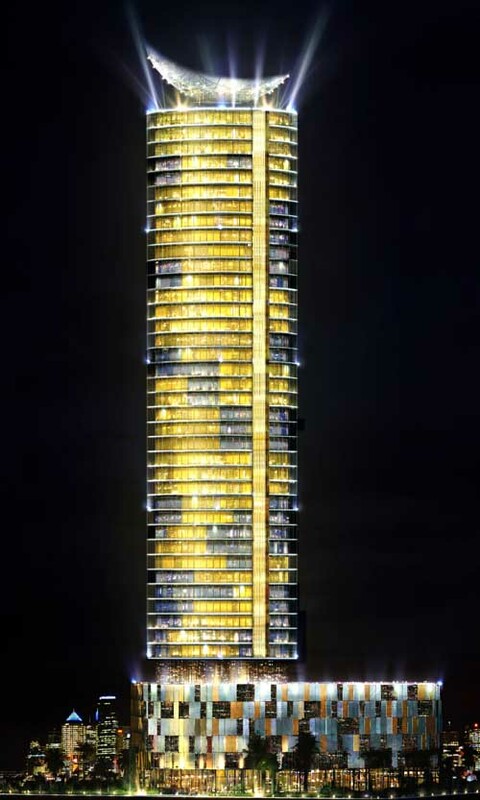 Rising above the hotel is an aerofoil-shaped tower that accommodates 45 levels of deluxe serviced apartments. 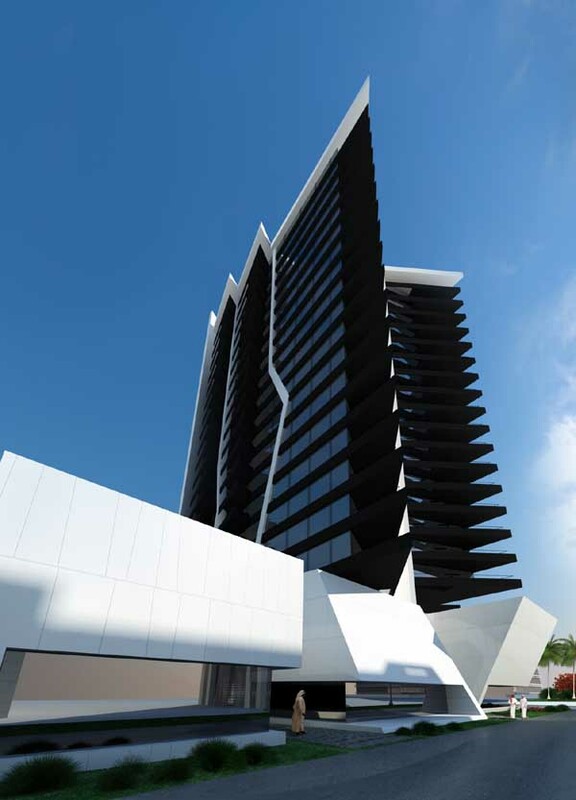 The U-bora Towers development was designed in response to the site conditions and has given equal attention to its three different uses – offices, residential and retail. 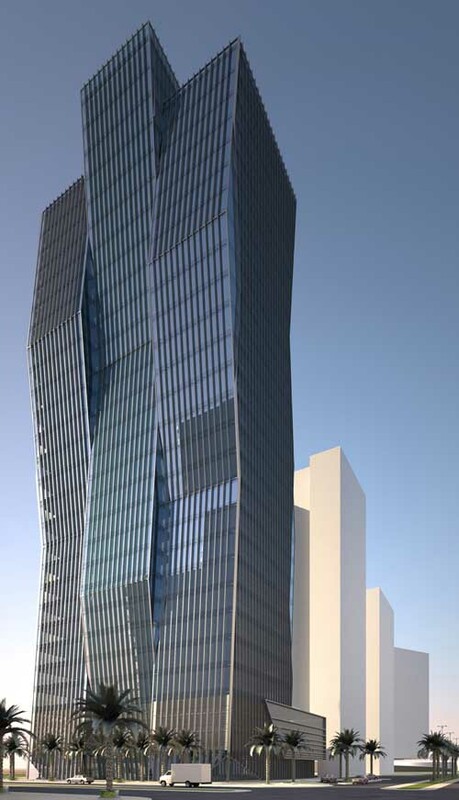 The office tower forms a sculptural element with plans twist at varying degrees and angles as it increases in height, re-orientating their faces to maximise available views. Fused with the office tower through a 10,000 square-meter public landscaped deck is the residential element, which stays low to maintain a suitable residential scale and offer prime lake views. 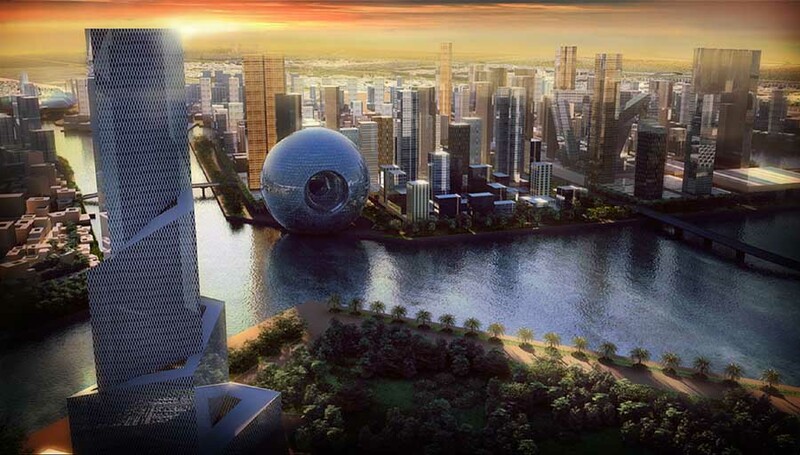 The building form of the residential element is also unique with a void puncturing through to create an iconic urban gateway for the development. 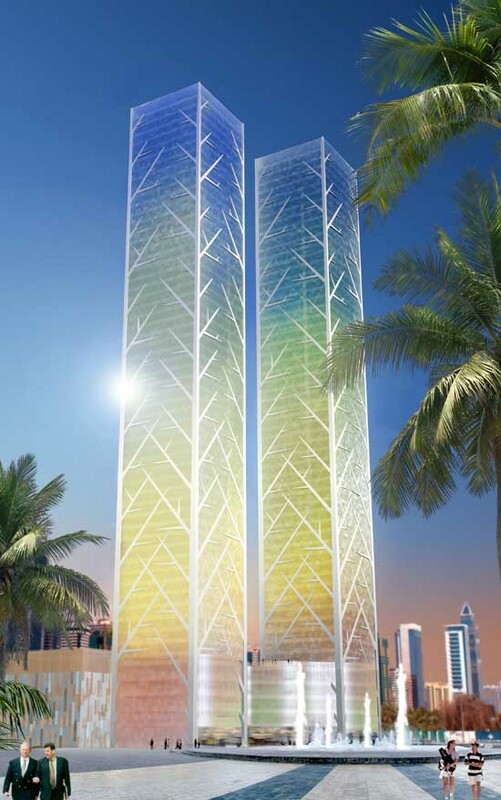 Dubai-based developer Nakheel commissioned OMA to design a high density development that was free from dependency on the car. As a solution to this, Waterfront City is designed with the density of Manhattan in mind and offers a compact solution for a modern day metropolis. Commerce, retail, culture and private accommodation are programmatically overlapped to create a lively city centre within the Waterfront development. The inclusion of a central park, large mosque area and iconic landmark attractions will enable visitors and inhabitants to enjoy a vibrant city from street level.